iSalt is about finding a need and meet it. For these fishermen , their need is helping them to restart their livelihood. so this is what we did. 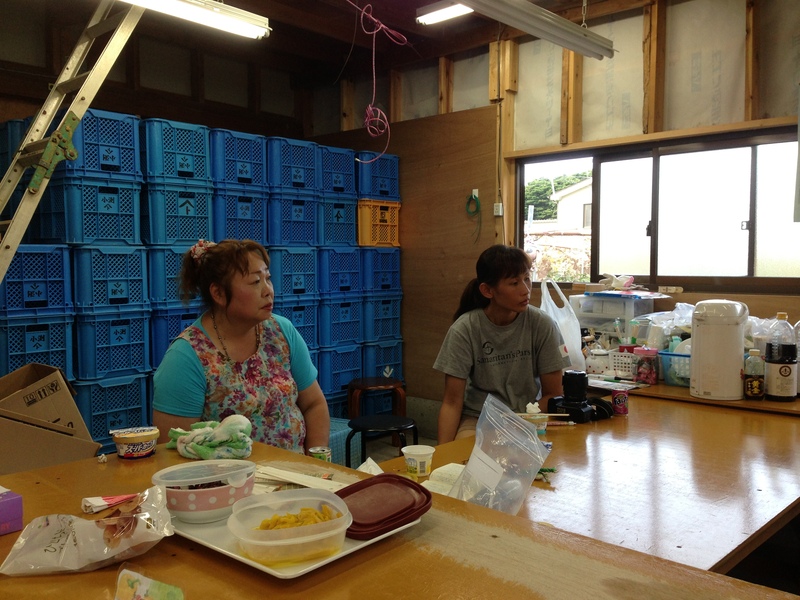 We were send to Oshika peninsula to prepare the oyster shell so that they can start cultivation of oyster. So glad to meet 2 other sisters ( in their early twenties ) from China who have given up their jobs to come to serve these fishermen and their families. They testified that it was hard work but well worth it. 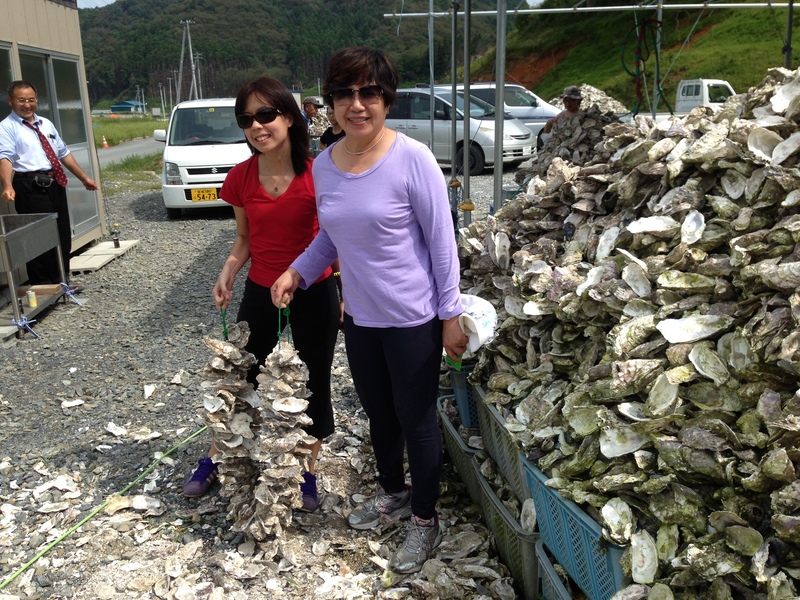 See attached photos to see the mountain of oyster shells we need to help them prepare. We were so excited to meet Sudasan and her husband ( fishermen ) who are new in the faith. 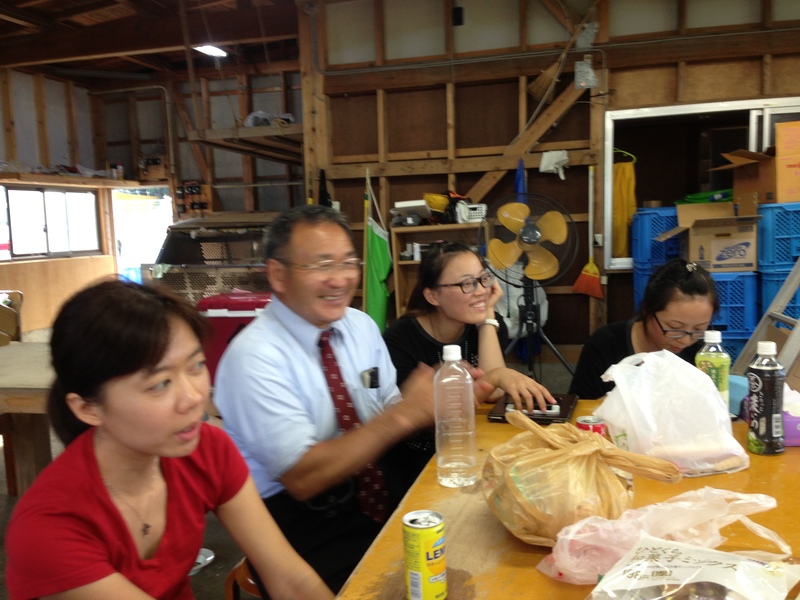 They have gone thru hard times during and after the Tsunami and now picking the pieces of their lives and following Jesus. At Oshika we went to visit a very old and renown sushi restaurant and had a divine appointment to meet the owner of the restaurant who is 67 years old. His father passed the business to him and now he has passed it to his son. He usually doesn’t come to the restaurant during that the time we were there but he came and we get to meet him. 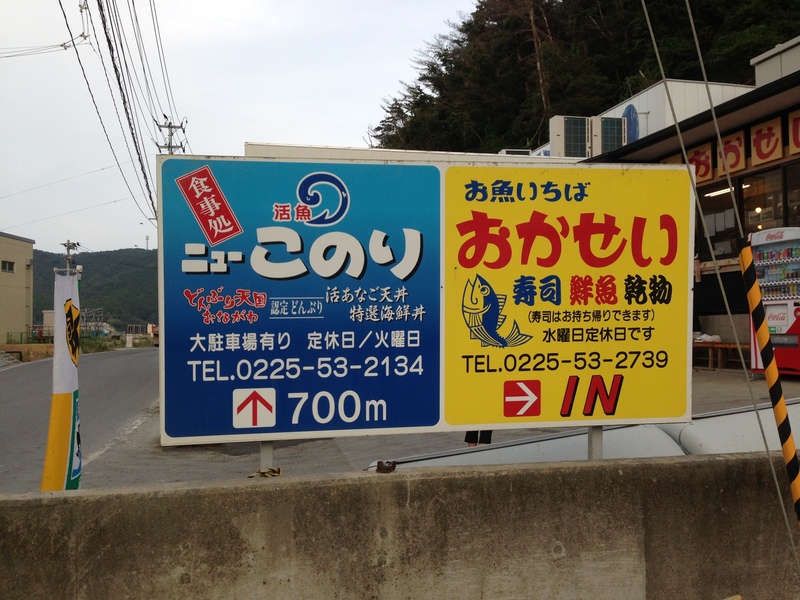 He shared how the town of Onagawa which is 10,000 in population loss 10 percent of the population. It has 4500 homes and 3500 were washed away. He was thankful his immediate family is safe but lost some relatives. 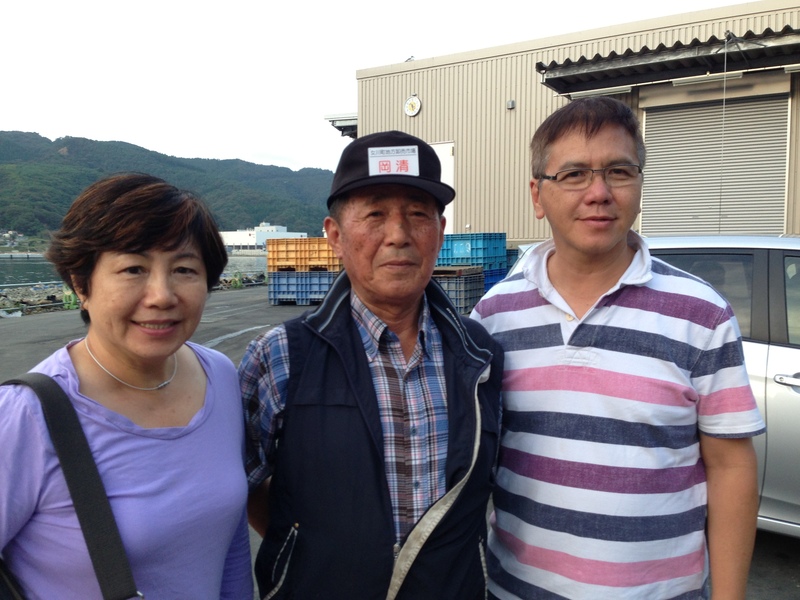 He experienced a 6 metre tsunami about 50 years ago when there was an earthquake in Chile which caused the Tsunami to travel all the way to Japan. When we prayed for him , he respective fully put off the cigarette he was smoking and took off his hat. Thankful that we get to know another marketplace person. 2 volunteers fm China ! Great time of fellowship ! May The Lord watch over you and keep you safe from harm and bless you every success in the preparation of the feast of the Tabernacles. iSalt of a different kind..